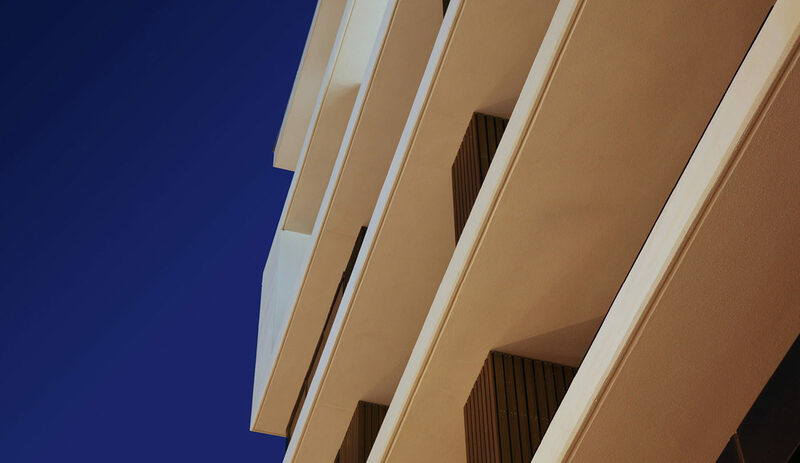 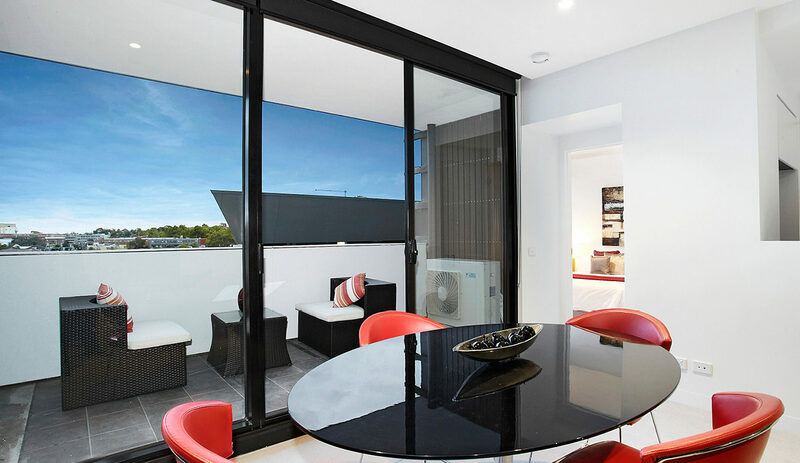 Modern residential apartments with open plan living and city views comprising 60 apartments over 10 levels. 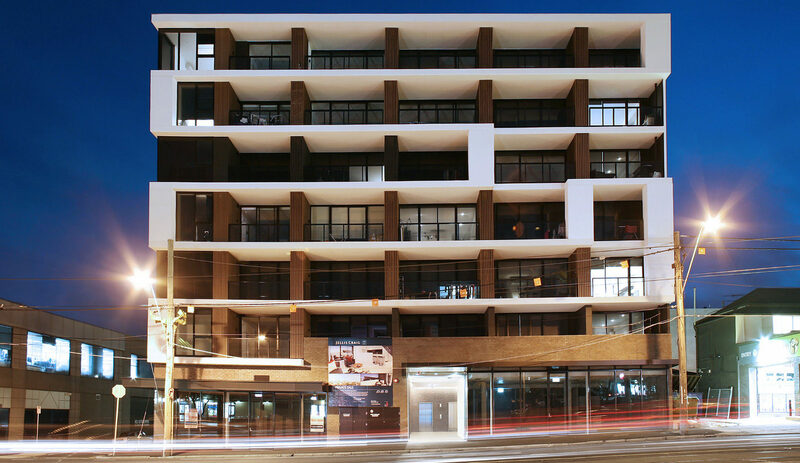 Includes ground floor retail tenancies and underground car parking. 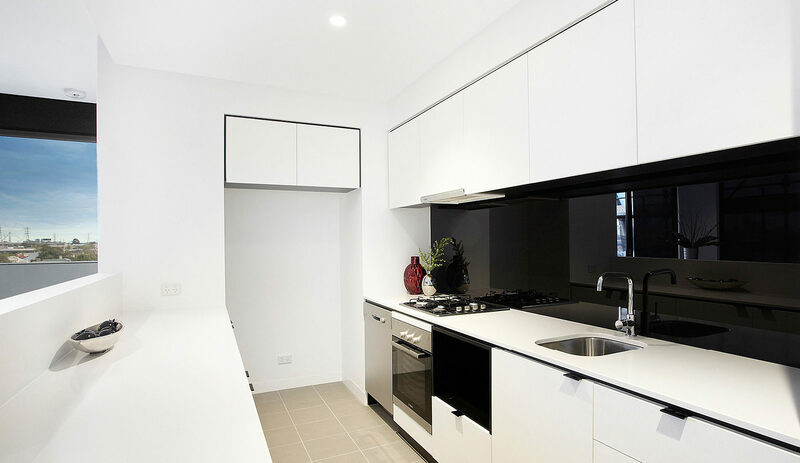 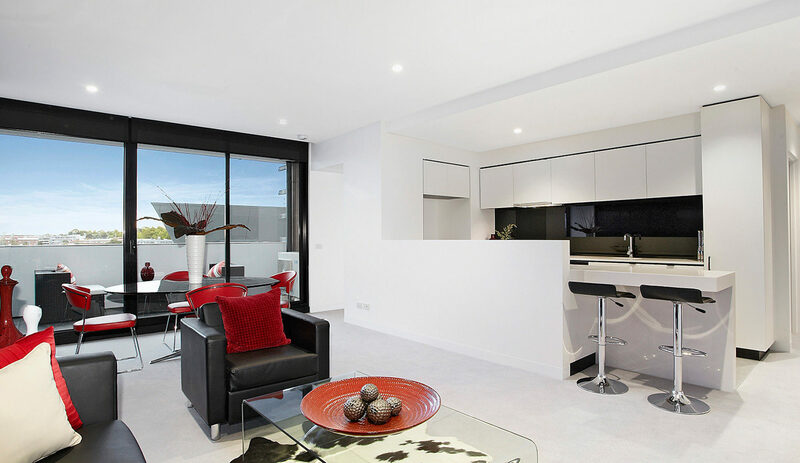 This development was constructed for APHAHA Investments Pty Ltd by Pellicano Builders.